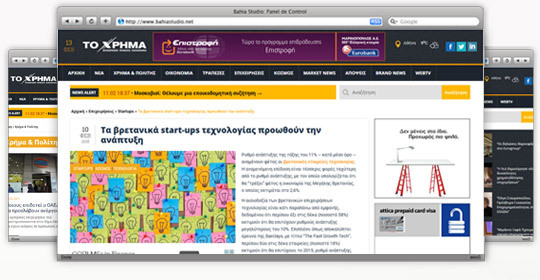 WebOlution redesigned and developed the new portal of the “Toxrima.gr”. It is a portal that has to do with the full range of economic and commercial activity . 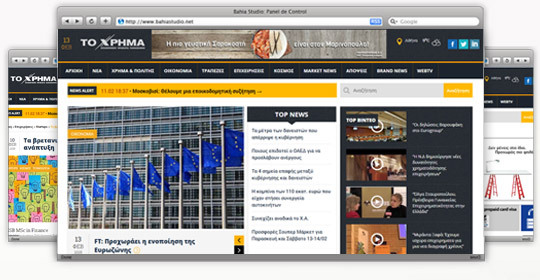 Thanks to its responsive web design you can easily navigate through the website from your tablet, mobile phone and desktop computer. 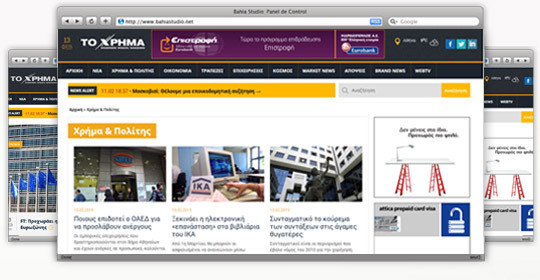 WebOlution redesigned the new portal of the newspaper “To Paraskhnio”.